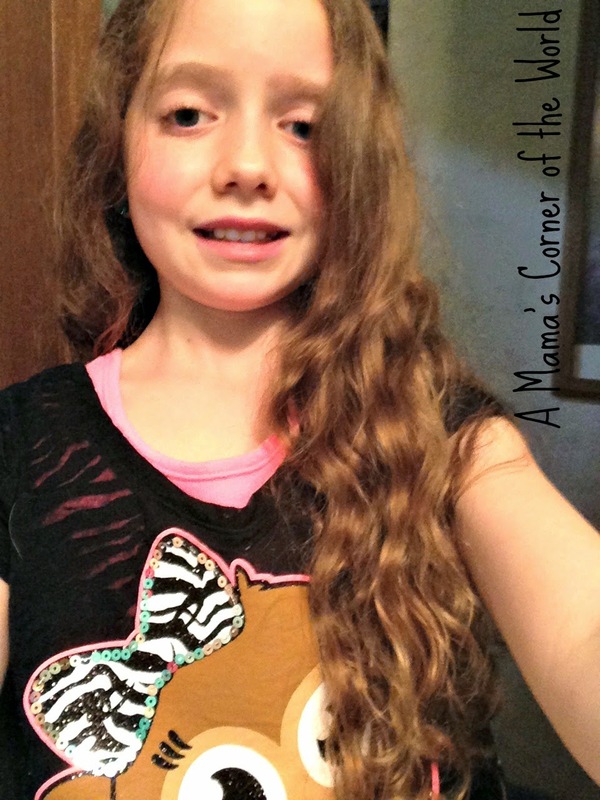 Macy, the middle daughter, has had long hair since she was two years old. A year or so ago, she decided that she wanted to make a hair donation to one of the groups collecting hair to make wigs for cancer patients. 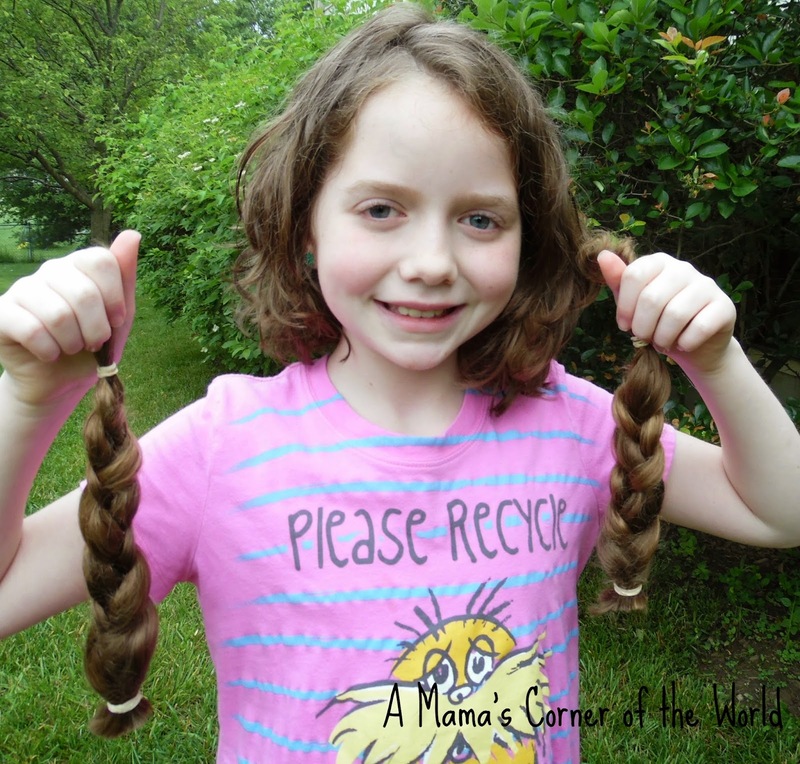 After some research, we opted to make her hair donation to the Pantene Beautiful Lengths program. 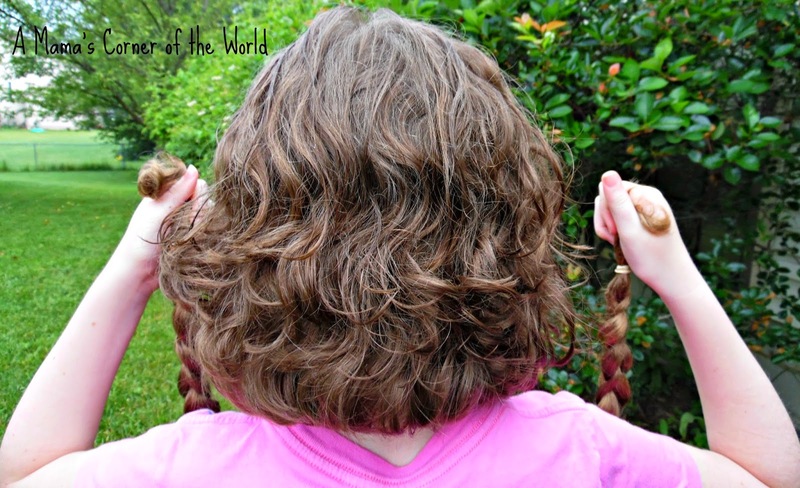 Yesterday was the day--and we thought we would share Macy's Before and After hair donation photos as this week's Wordless Wednesday link up! She couldn't get all of her hair in the "selfie"! The "ringlets" are gone for now....but, they will be back! Maybe. She seems pretty happy with her short hair so far. They may not be back for a while! Disclosure: We were not compensated for this post and it is not part of a campaign. 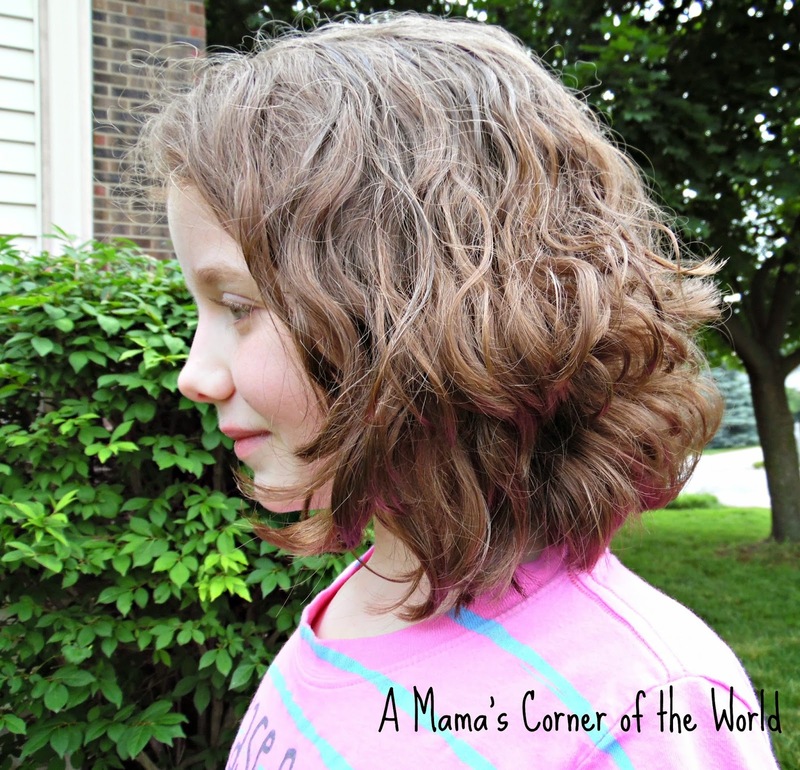 After research, we opted to support Pantene Beautiful Lengths--and simply wanted to share! Now it's your turn to share! It's time to link up your latest Wordless Wednesday posts! Congratulations. You must be really proud of her. And, she looks beautiful before and after. She looks beautiful! What a an amazing young lady! Good for her for wanting to donate her hair; you must be so proud! What a brave and thoughtful young lady she is, well done and her shorter hair looks great like the style too. That's so brave of her! The new hair cut is gorgeous. I'm sure she'll enjoy it for the summer and it will be so much easier to manage. That is so awesome, she looks great with her new cut too! You must be so proud, she as given back so much!!! What a great cause! She is beautiful with her long hair and after the hair cut. Have a terrific day! She looks so cute! I like it both ways, but for the summer shorter will feel better. It's great she donated it. What a fantastic thing to do. Thanks for sharing. she is beautiful before and even after...this is a great thing! What a great thing!! I have never had hair long enough to do this, but my sister and friends have. I agree with Macy - short and sassy looks very nice!! Bless Macy!! She's a gorgeous little with a giving heart. Happy WW! Good for her! I know you must be so proud! A couple of kids in our family have done this and it is a great cause. Thanks for sharing her story. This is so great! What a sweet heart she must have!